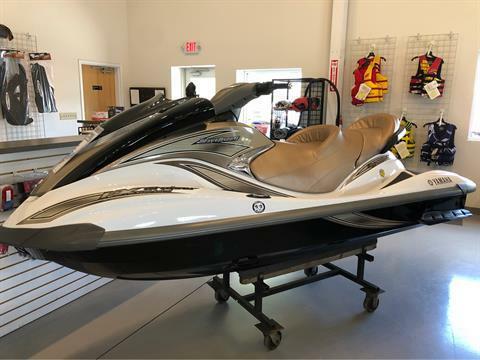 Warm weather is just around the corner. 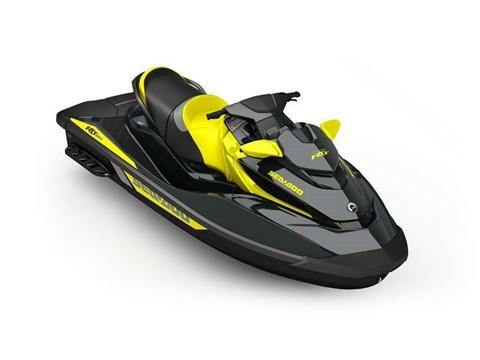 Beat the rush and bring in your watercraft for your Spring Service. 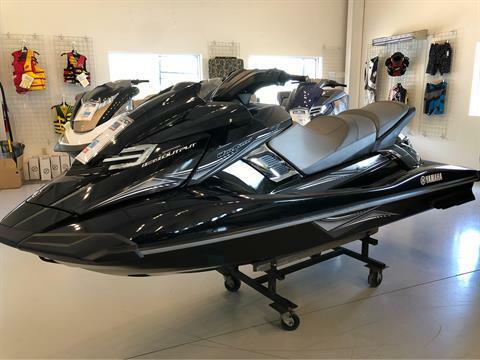 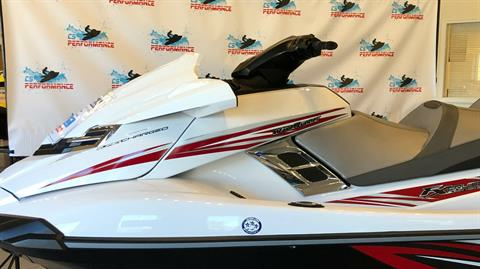 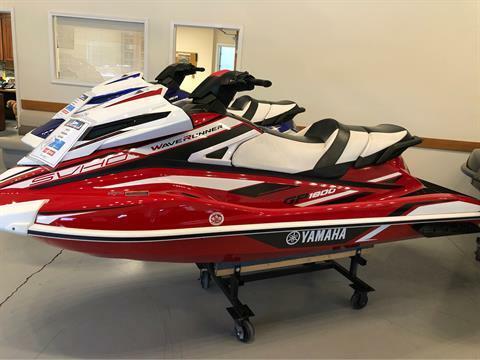 CS Performance provides service to Yamaha, Sea-Doo, Honda and Kawasaki watercrafts. 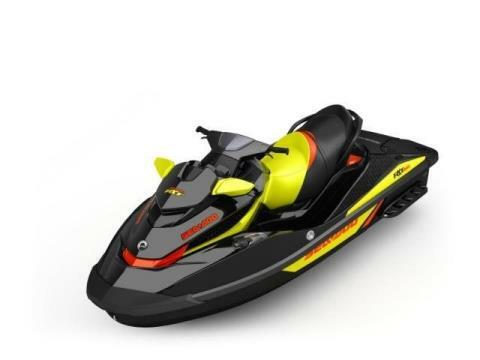 We can diagnois and repair any type of running issue. 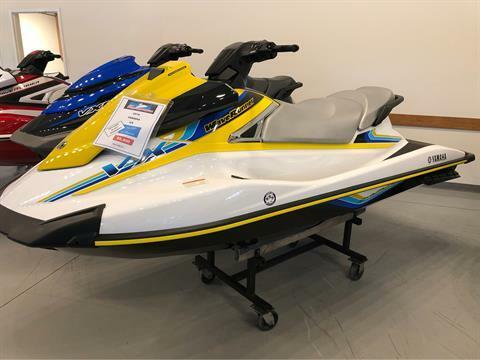 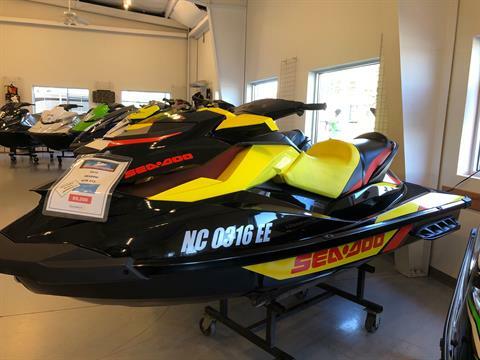 Our SALES Department specializes in selling pre-owned watercraft. 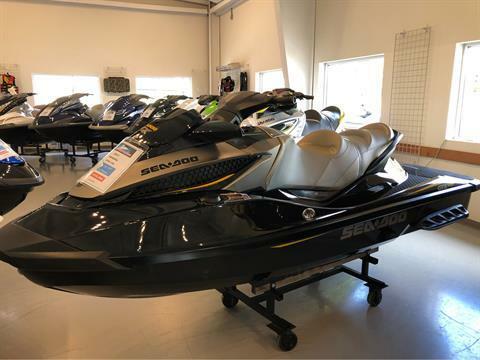 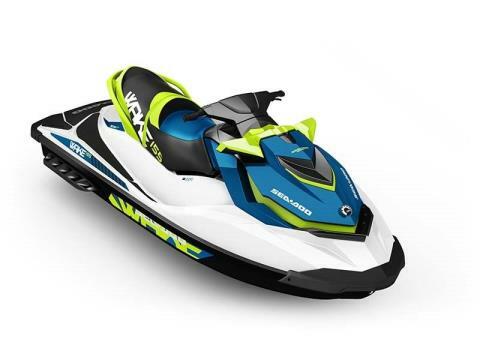 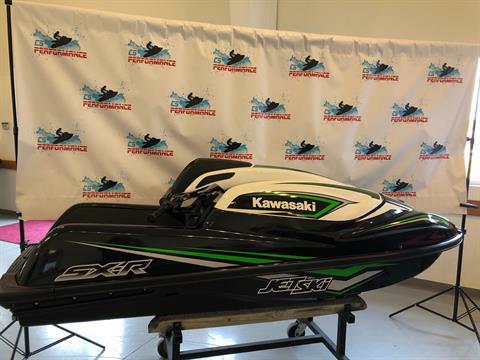 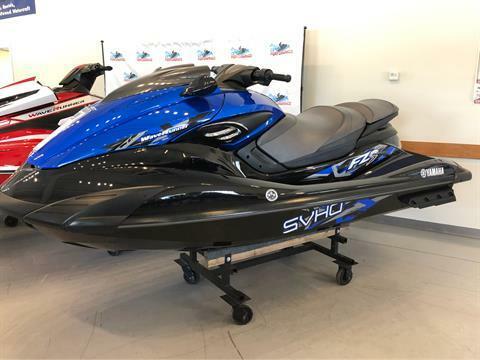 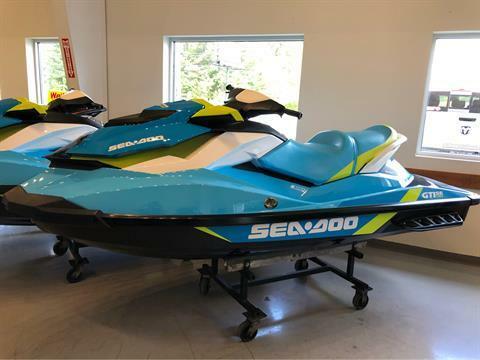 We carry "like new" Sea-Doo, Yamaha, and Kawasaki brands. 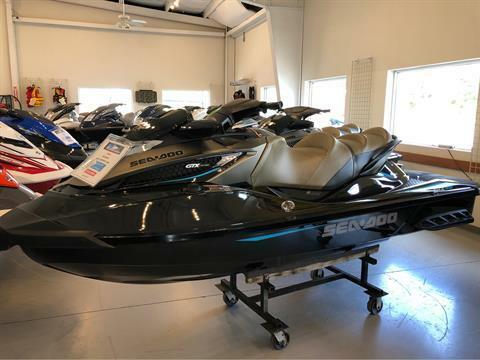 We pride ourselves in our vast selection of inventory. 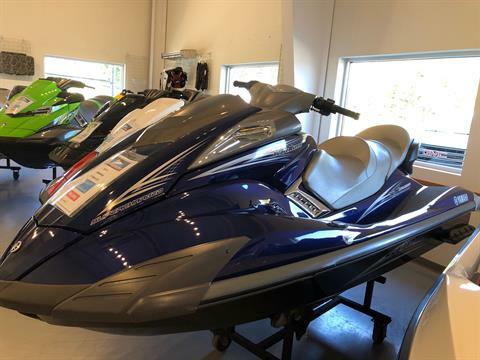 When customers walk in, they think our watercraft are brand new as they are fully serviced, lake tested and detailed before hitting the floor. 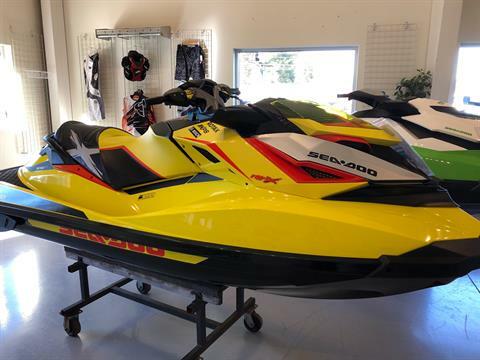 Our SERVICE Department has extensive knowledge of servicing Sea-Doo, Yamaha, Honda, and Kawasaki Watercraft. 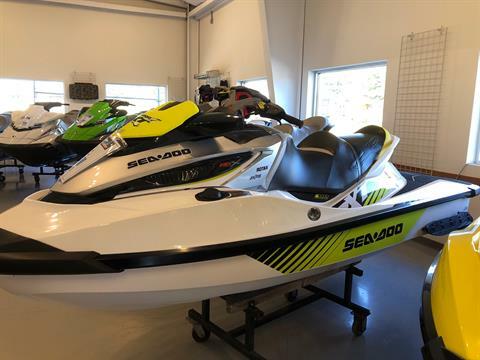 With over 25 years of experience, no job is too big or too small! 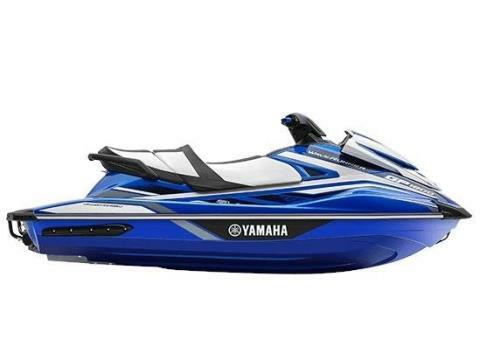 Our PARTS Department carries accessories and OEM parts for most Sea-Doo, Yamaha, Honda and Kawasaki Watercraft! 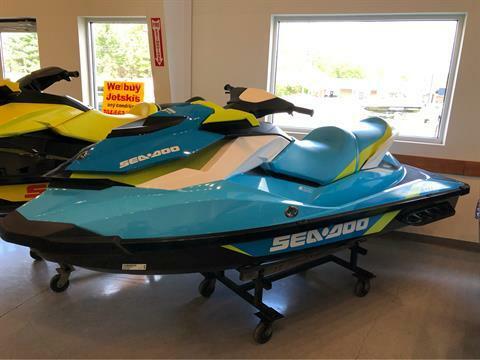 Come see our knowledgeable Parts Manager for any of your Powersports needs! 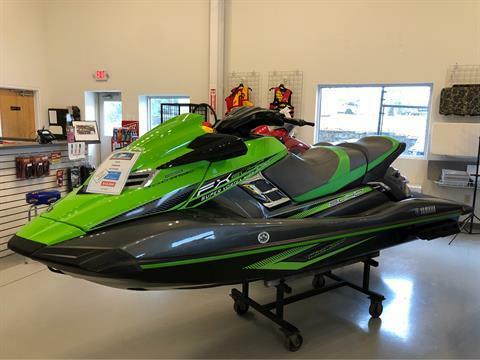 We pride ourselves on customer satisfaction! 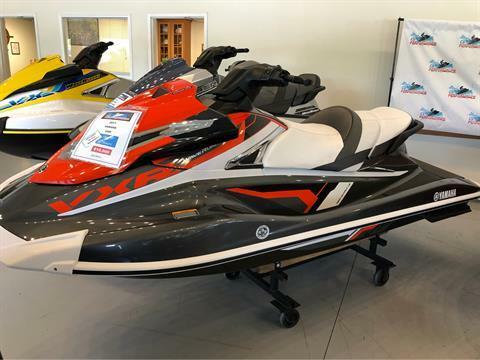 We want you to tell your friends!